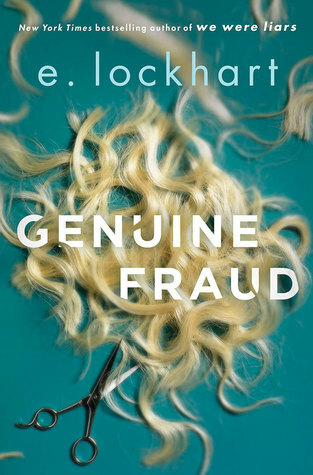 Genuine Fraud was nothing like We Were Liars, except maybe the cryptic blurb and title and the beautifully designed cover. In terms of the literary genres approached in this book, it is worthwhile to mention YA, psychological thriller, mystery and suspense, although it was not at all difficult to put almost the entire puzzle together. This novel was written employing the reverse chronology technique, which Megan Miranda utilized cleverly in All the Missing Girls. I presume that E. Lockhart opted for this story-telling method in order to gradually reveal the motivations behind the actions of one of the two protagonists and the chain of events in which she has been involved and resulted in her being under surveillance. To be honest, in the case of Genuine Fraud, the story told backwards didn’t necessarily work for me. Review made by Daniel Balici.